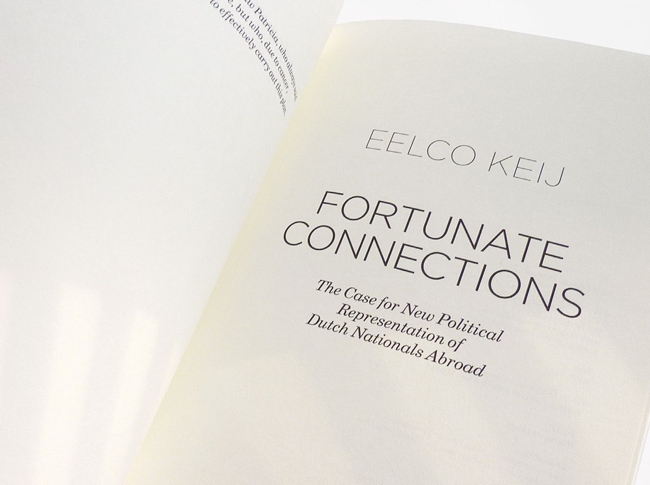 In his political manifesto, Eelco Keij seeks to build a bridge between the politicians in The Netherlands and the sizable Dutch electorate abroad. 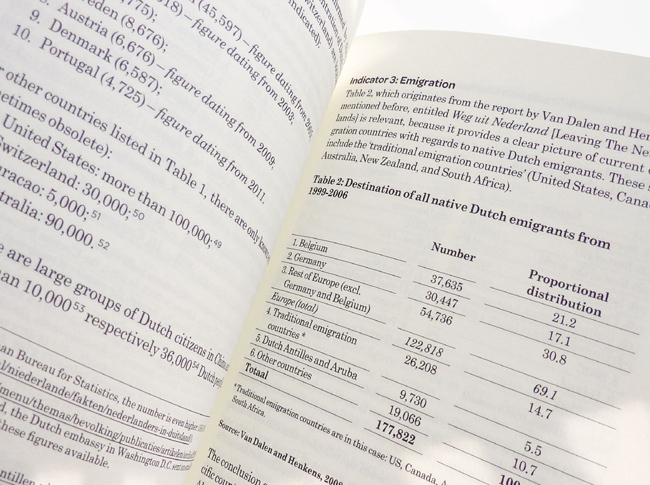 The two foremost questions are: what added value do (former) Dutch nationals abroad bring to The Netherlands itself, and how do other European countries deal politically with their citizens abroad? 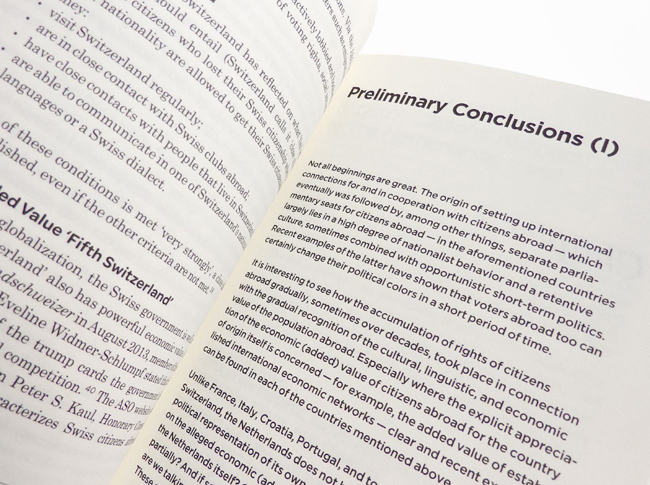 Based on his research of extensive resources, the author offers suggestions and recommendations directed at the political parties in The Hague. 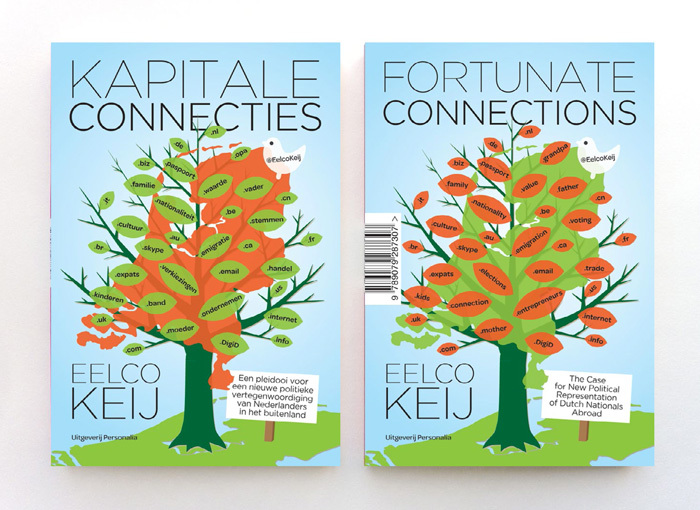 The cover design illustrates how expats are rooted in Dutch soil and branch out into the world. 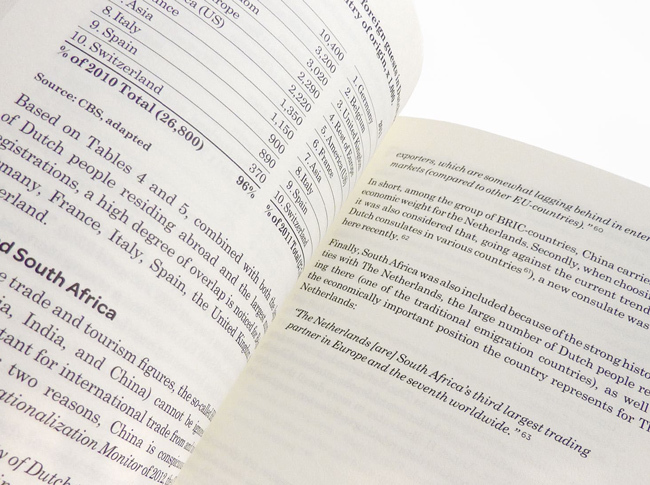 But today, they more than ever remain connected to their homeland — mostly due to the possibilities of the internet, here symbolized by keywords used as internet suffixes.